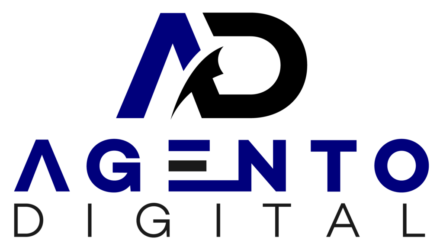 Agento Digital is a specialist intranet consultancy working with public sector organisations including central government departments, councils, hospitals, schools and charities. We help our clients apply straightforward digital techniques to their intranets, so they have the tools, confidence and skills to operate efficiently and engage effectively. On-site training for our WordPress intranet CMS including administrator and publisher courses, writing for the web, accessibility and search engine optimisation. We also provide WordPress developer workshops for beginners. Agento Digital Ltd is registered in England & Wales, company number 10748945, VAT registration number GB271739287. We serve cookies on this site to analyse traffic, remember your preferences, and optimise your experience. Find out more.